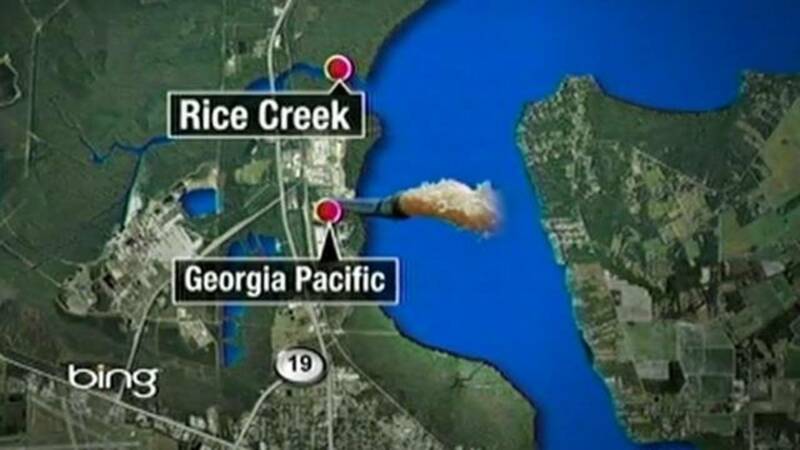 JACKSONVILLE, Fla. - A proposed pipeline that will carry waste away from a Palatka paper mill into the St. Johns River has been given the green light. The Secretary of the Florida Department of Environmental Protection made the announcement Thursday. It's been a battle between Georgia-Pacific and environmentalists for years. The DEP says the environmental community has been actively involved in the permit negotiations and is on board with this measure. While the St. Johns Riverkeeper is worried that the liquid waste might contain cancer-causing toxins, DEP Secretary Herschel Vinyard says it's restrictive. "Its a big win for Jacksonville, it's a big for the river," Vinyard said. "My technical staff informed me earlier that this is the most restrictive and comprehensive wastewater permit ever issued by the department. It's a real win." Georgia-Pacific is owned by Koch Industries, the controversial company owned by billionaire brothers Charles and David Koch. Both men are well-known as being opposed to environmental and business regulations.